Abnormal periods. Bleeding is heavier or lighter than usual. Irregular periods. The number of days in between each period varies each month. No periods. You have never had a period, or periods suddenly stop. Painful periods. Back pain, pelvic pain, and cramping may happen. Many other things can lead to infertility in women, and their symptoms vary. 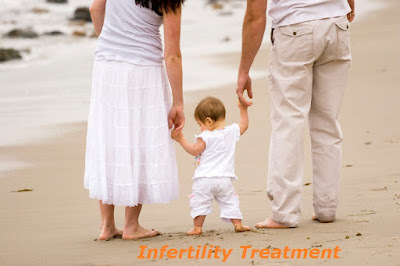 Homeopathy treatment helps for Infertility. And helps to prevent further recurrence also. For appointment: SMS your Name -Age – Mobile Number - Problem in Single word - date and day - Place of appointment (Eg: Rajini - 99xxxxxxx0 – Infertility – 21st Oct, Sunday - Chennai ), You will receive Appointment details through SMS.